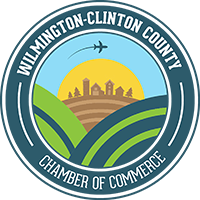 Glass Roots Studio, LLC,celebrated the grand opening of their new studio and gallery space on Saturday, September 2nd, with the Wilmington-Clinton County Chamber of Commerce. 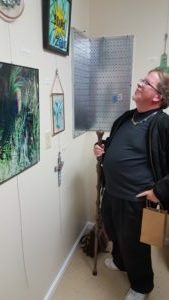 Glass Roots Studio and Gallery is located at 1223 Old State Road, Wilmington. 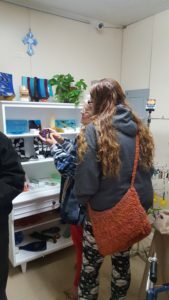 The open house was well attended and featured multiple glass art giveaways. 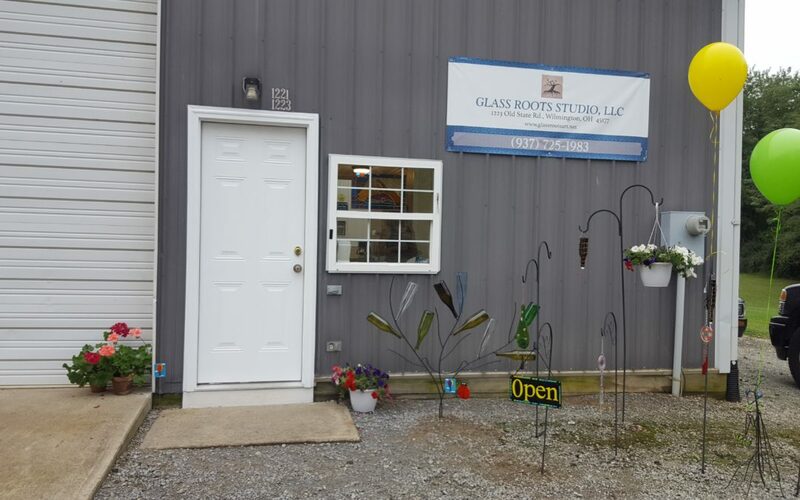 Our passion at Glass Roots Studio is glass. We love cutting it, shaping it, and turning it into beautiful works of art. Whether it is soldered together or fired in the kiln, everything at Glass Roots Studio is handcrafted, each piece a work of art. Most of our pieces are functional but some are just meant to be looked at and enjoyed. We love to experiment with new techniques and use a wide variety of materials so that each piece is unique and different, although we do offer smaller, more affordable pieces, some crafted with recycled materials.